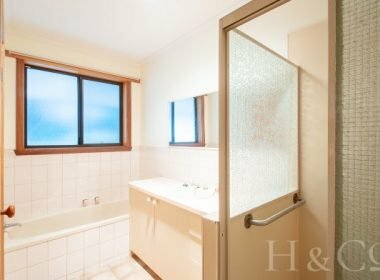 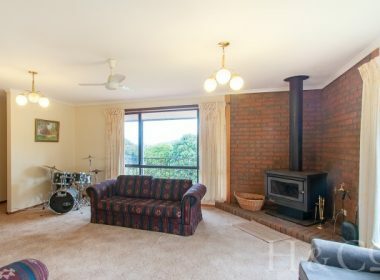 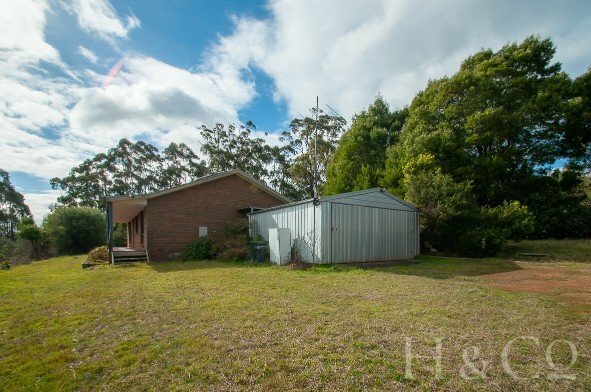 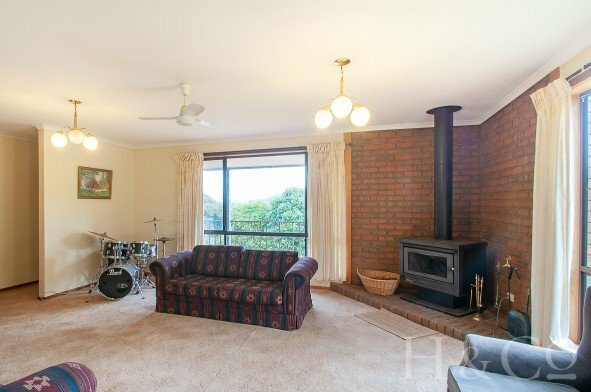 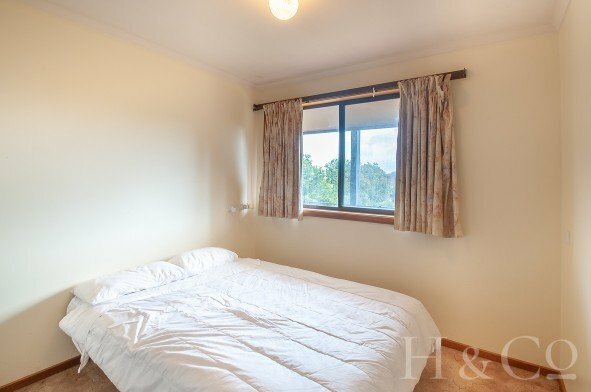 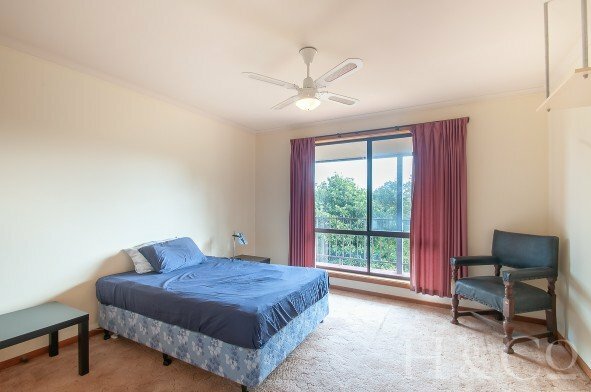 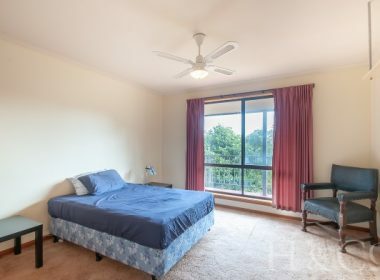 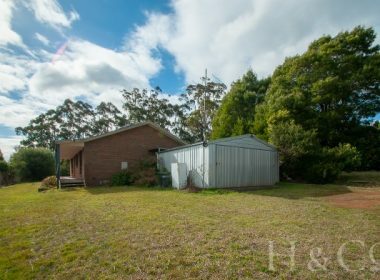 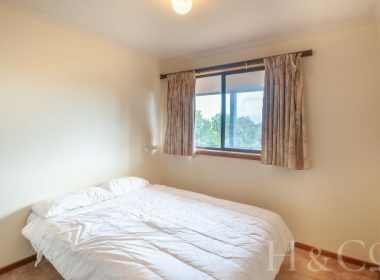 This cosy 3 bedroom home set on a large block is perfect for those looking for a peaceful,private retreat. 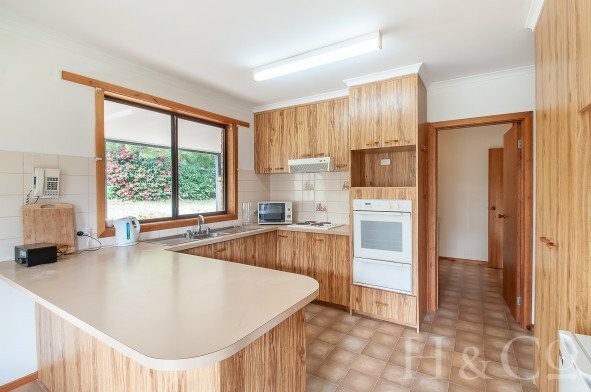 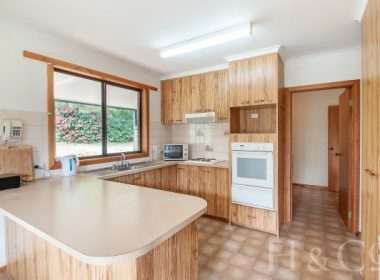 The well appointed kitchen features plenty of cupboard space. 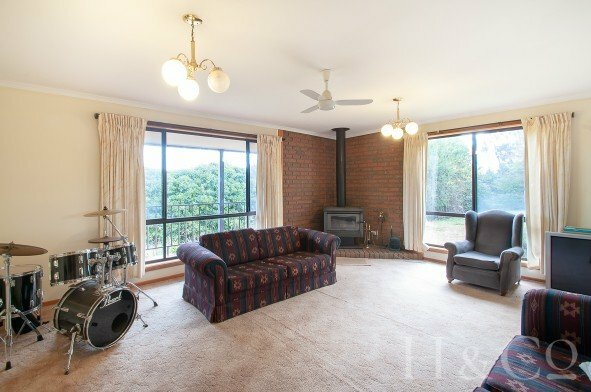 The generous living room has floor to ceiling windows that overlook the endless tree view plus a solid fuel heater and ceiling fans for your year round comfort. 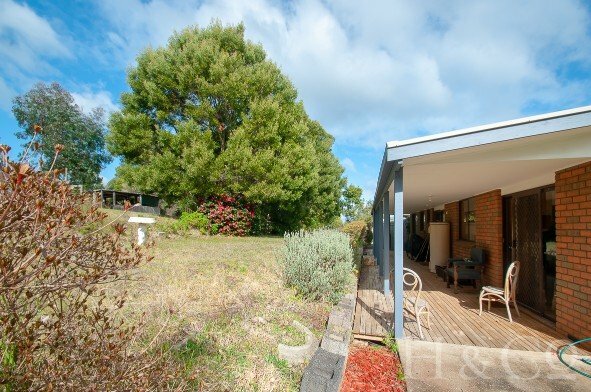 Outside you will find an abundance of space and a double garage. 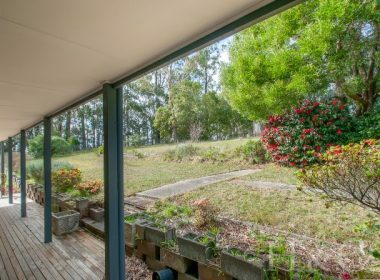 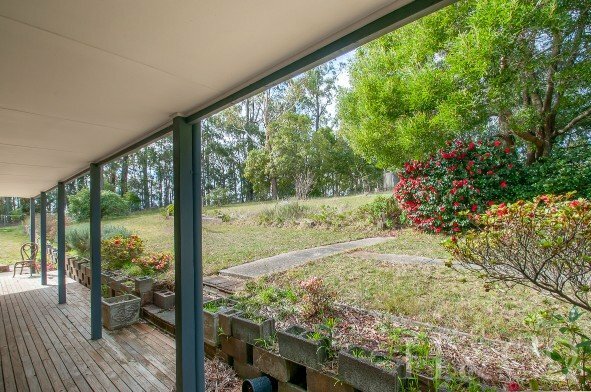 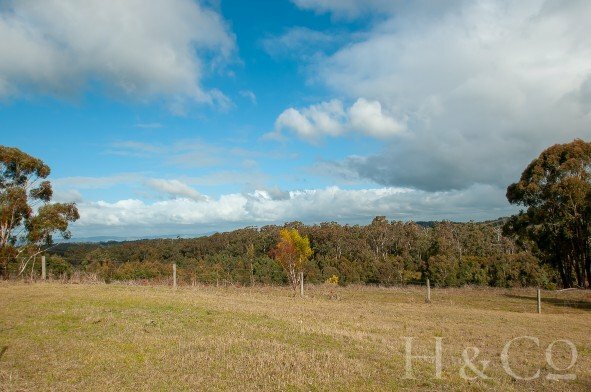 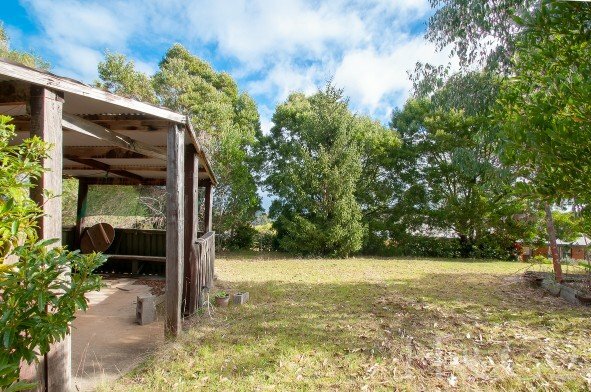 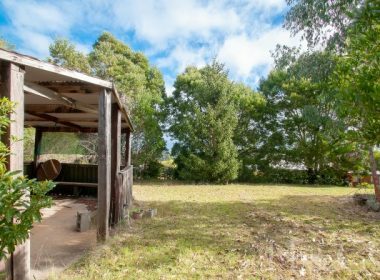 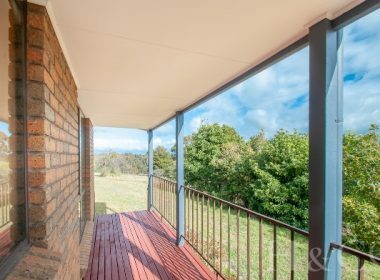 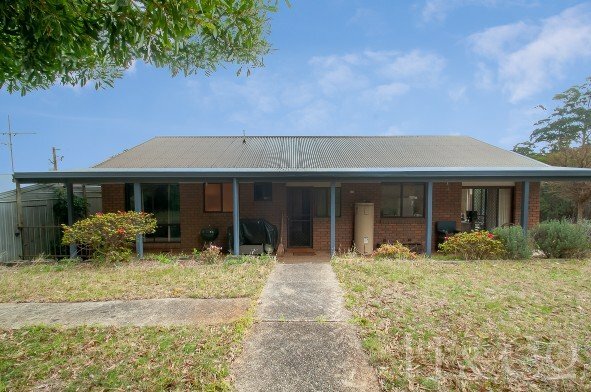 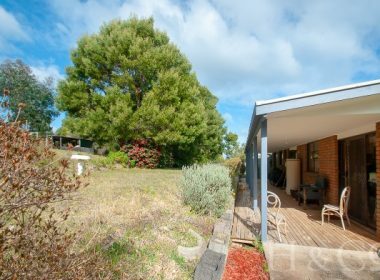 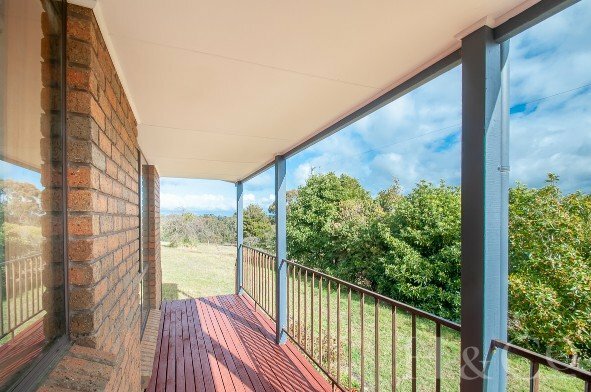 Large verandahs can be found on two sides of the home,ideal for relaxing and taking in the serene views of the colourful garden and mature trees.